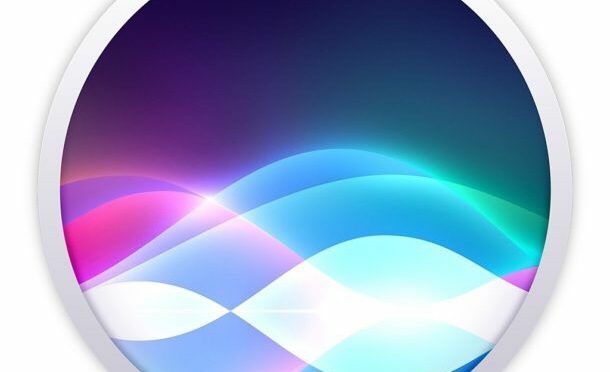 When I have written about Apple’s AI and Machine Learning initiatives in the past, the articles have usually centered around Siri and Voice Dictation. 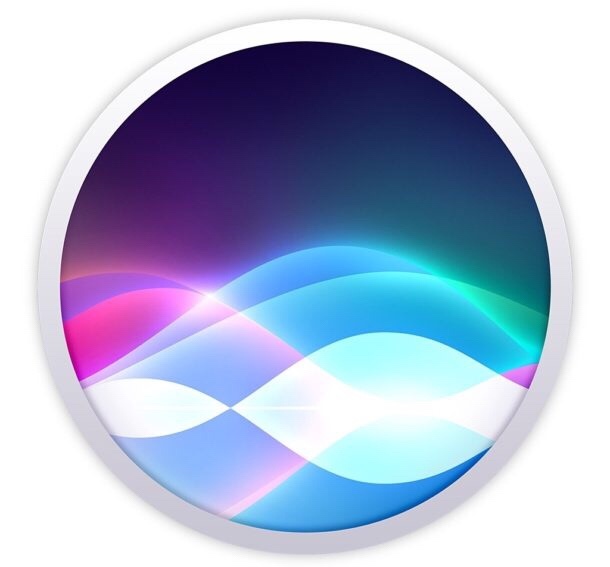 It’s easy to put these things together because Siri is the most visible and user-centered Apple interface that involves AI. However, as we have seen this month, there is a lot more than meets the eye going on beneath the surface at Apple. Last week, Wired ran a story about a lunch talk given by Apple’s leading AI expert, Rutland Salakhutdinov, for around 200 others in the field during the NIPS machine learning conference. The most interesting thing to come out of his presentation was fresh news of Apple’s continued work in the field of self-driving cars.